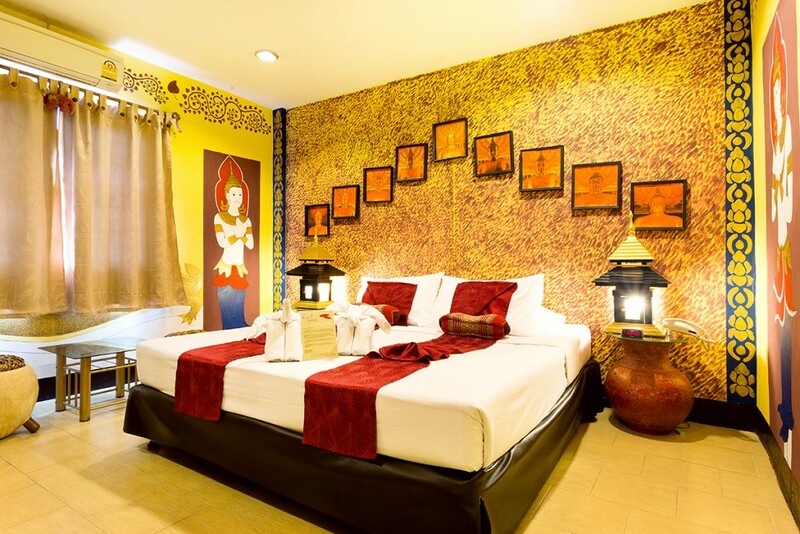 Parasol Hotel Chiang Mai is designed base on perception of Boutique Lanna Style situated right at the heart of city center and nearest access to Sunday Walking Street. 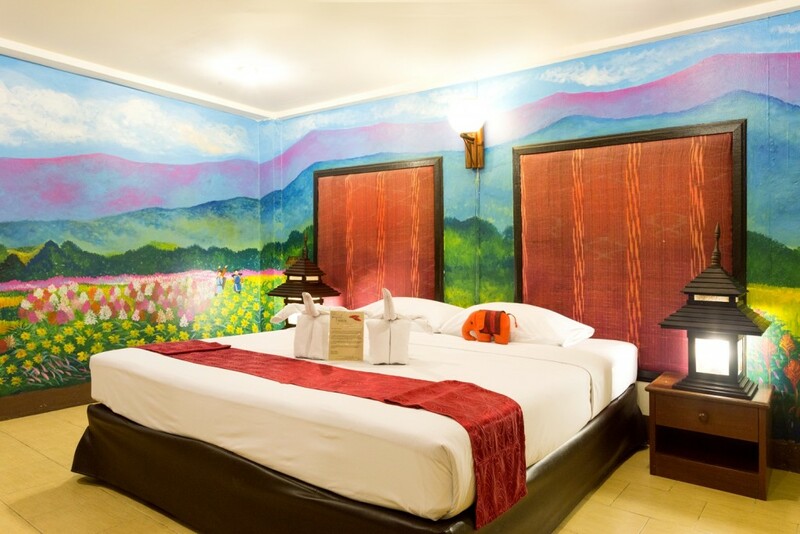 Parasol Hotel Chiang Mai consist of 23 rooms in 3 types. 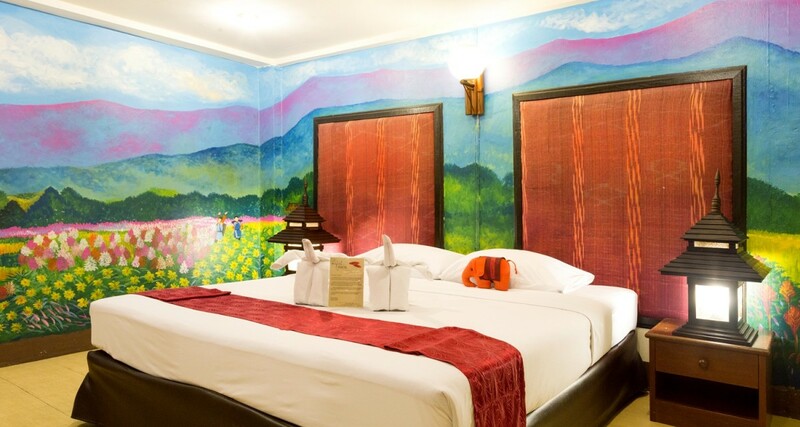 Each room offers a blend of fine art of Chiangmai historic atmosphere such as “Doi Suthep Temple”, “Doi Inthanon Natural Park” and other cultural arts of Chiangmai. All our comfortable rooms provide all amenities including free wireless acres. 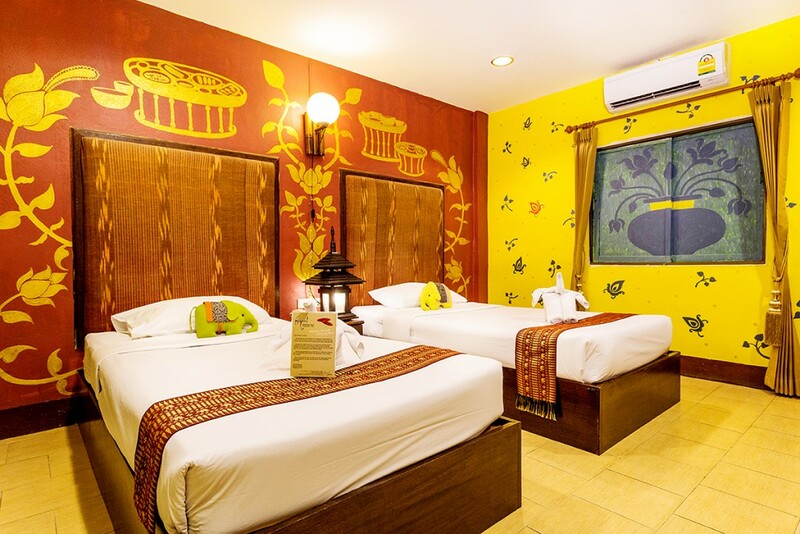 Parasol Hotel Chiang Mai is on the spot of important tourists attractions such as “Wat Prasing”, “Wat Chediluang”, “Three King Monuments”,”Thapae Gate”, Museums and many more. Our goals is to meet all needs of our guests. Enjoy your precious holidays with our concept of service by heart, Welcome with smile”. 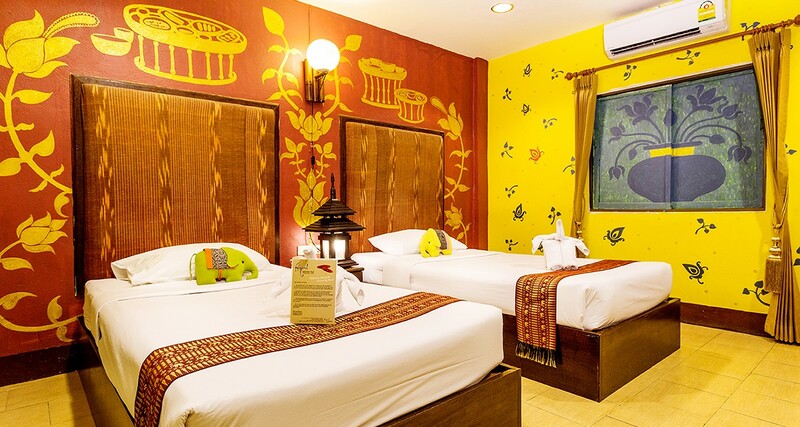 Our Parasol rooms are designed with Traditional Lanna style, offer both convenience twin/double bed. 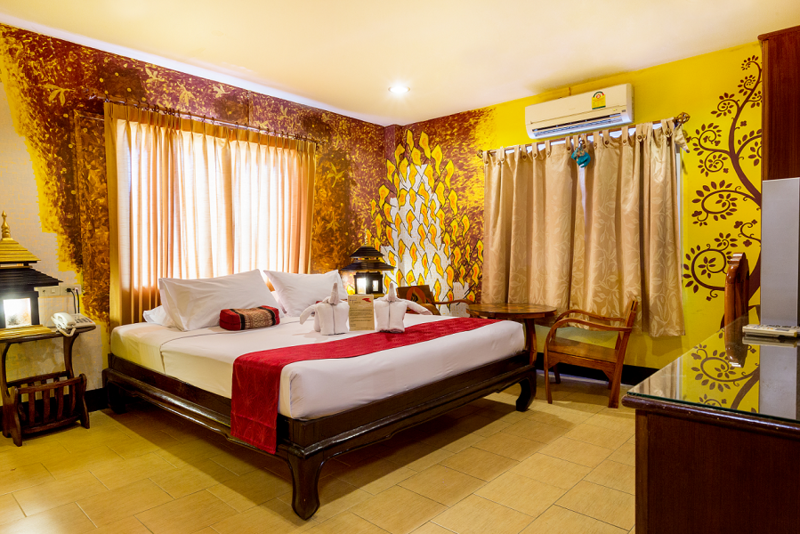 Amenities in all rooms provides Free Wireless Internet, Individual Control Air-condition, Cable TV Channels, Hot-Cold Shower, Fully Stocked Refrigerator, Mini-bar, Desk-Chair to ensure comfort of your stay. 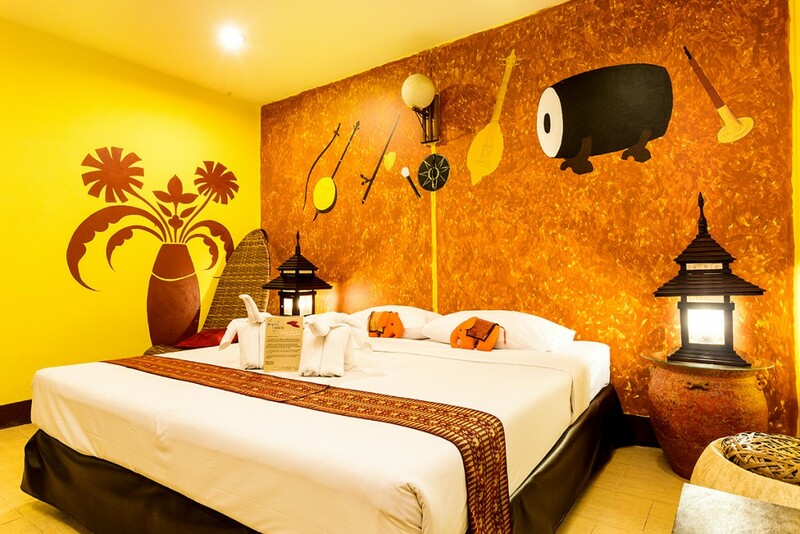 Our Ancient Parasol rooms are designed with historic fine art inspired from Chiang Mai attractions, offer one convenient King Size bed with temple view. 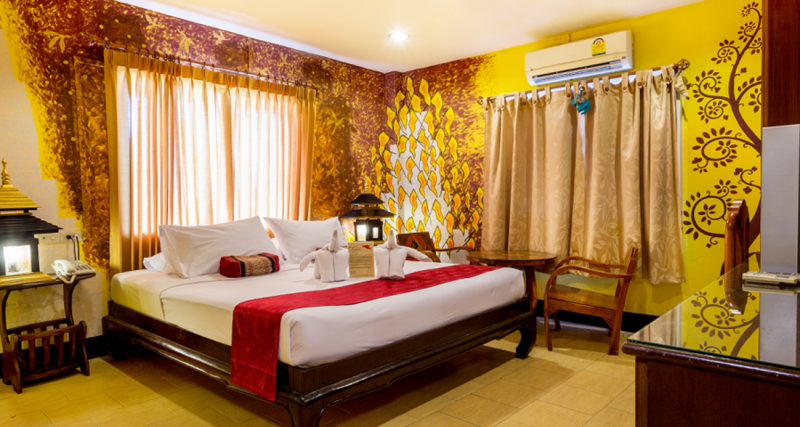 Amenities in all rooms provides Free Wireless Internet, Individual Control Air-condition, Cable TV Channels, Hot-Cold Shower, Fully Stocked Refrigerator, Mini-bar, Desk-Chair, Hair Dryer, Coffer Kettle to ensure comfort of your stay. Feel at home with staying at our relaxing and spacious Grand Parasol Rooms designed with historic fines art of Doi Suthep Temple and Doi Inthanon National, To ensure family with kids to have a comfortable stay, we offer one convenient King size bed and a set of bunk beds in our Grand Parasol rooms with a privilege of Chiang Mai’s night view. 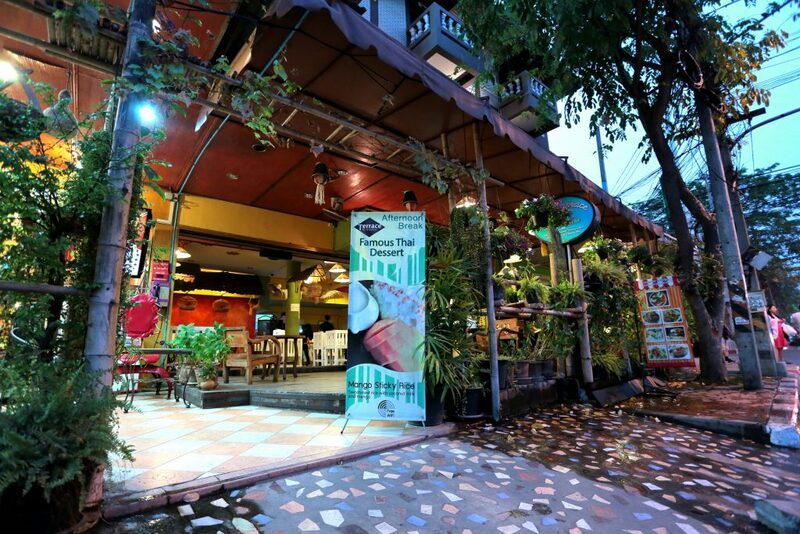 You could enjoy delicious local Thai and Western foods in Terrace Bar & Cuisine Restaurant of Parasol Inn with an up-close view of the bustling Chiang Mai Street. Experience local life here and have your own memorable trip in Northern Thailand.